Quite a few different automakers have tried their hand at designing their own boats (although usually in partnership with a boat manufacturing company) including Mercedes-Benz, Bugatti, and even Ferrari. Lexus even had previously helped design a one-off Sport Yacht Concept in tandem with Marquis-Carver Yacht Group of Pulaski, Wisconsin, USA. 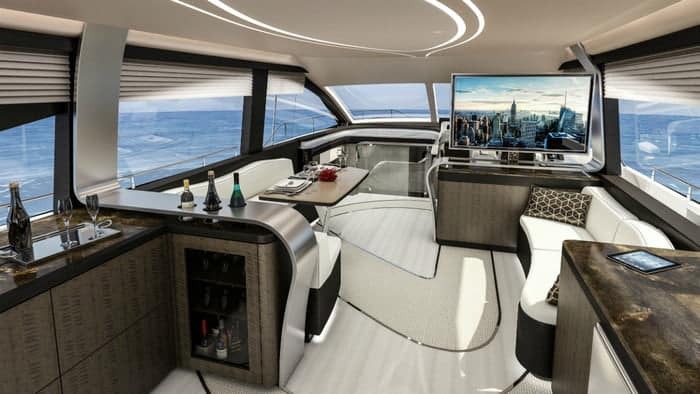 However, it looks like now Lexus is working with the same company, now titled as the Marquis-Larson Group, to develop the luxury yacht designated the Lexus LY 650. Coming in at a length of about 65-feet, the LY 650 is absolutely stunning, with a wide and distinguished bow at the front, and the curved deck accents. Measuring out width wise at a 19-foot beam width, the Captain’s station is seated atop the vehicle, as shown in the photos below. 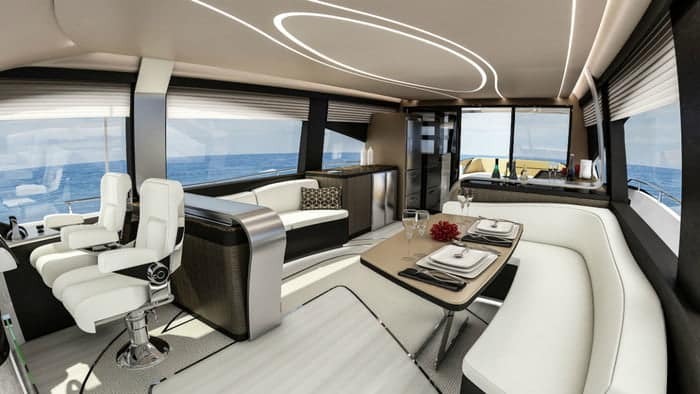 Meanwhile, the cabin features all the expected amenities expected of a luxury yacht designed by Lexus; a wine-fridge and rack, full counter top space, large-screen TV, and comfortable leather seating are just a few of the options found in the LY 650. Designated as the fourth flagship product from Lexus, following the LS sedan, LX SUV, and LC coupe, the LY 650 is no slouch. Powered by two 12.8 liter inline-6 IPS 1200 diesel engines, each offering 900 horsepower, and built with hand-laid carbon fiber, vacuum-infused with two-part polyurethane resin, the LY 650 has some major get up and go. Size and style combined will allow for the entertainment of 15 guests in the luxury staterooms below deck. 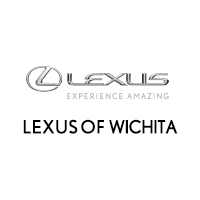 But why, you might ask, would Lexus decide to venture so far out from the automotive industry? Executive vice president, Shigeki Tomoyama, says his desire is to, “present a dream-like vision of the luxury lifestyle; one where the Lexus Yacht expands the potential of Lexus mobility to the ocean.” So no matter where life may take you, be it land or sea, you will always be able to experience Lexus luxury.